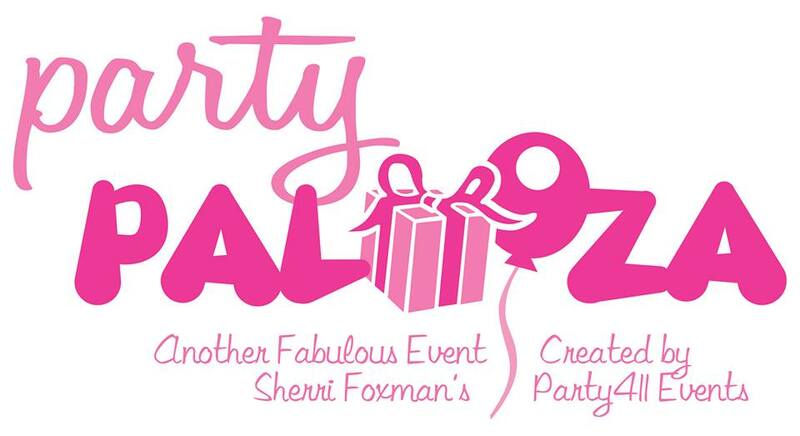 Meanwhile lets just say that we are proud party411events contributed a whooping 39 entries. 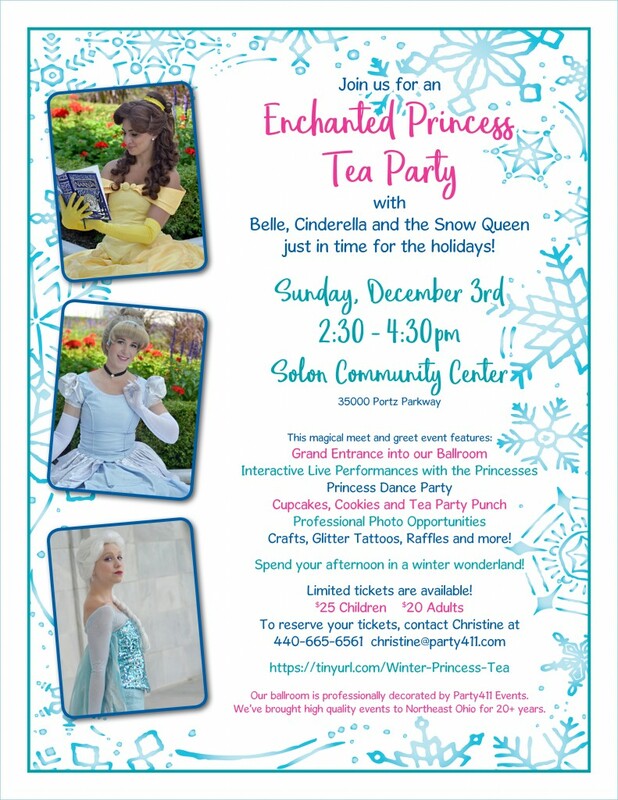 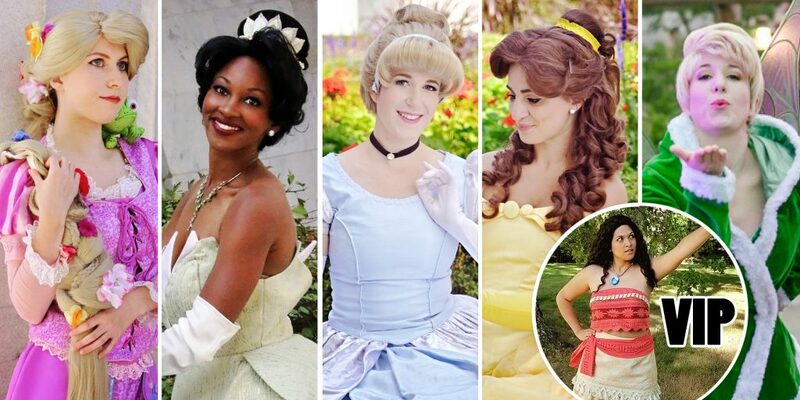 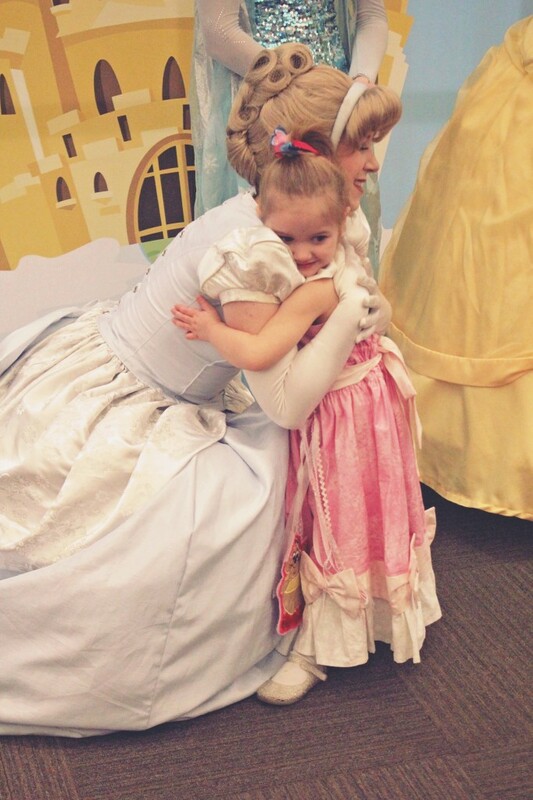 Join us for a Winter Princess Tea Party with Belle, Cinderella and the Snow Queen just in time for the holidays! 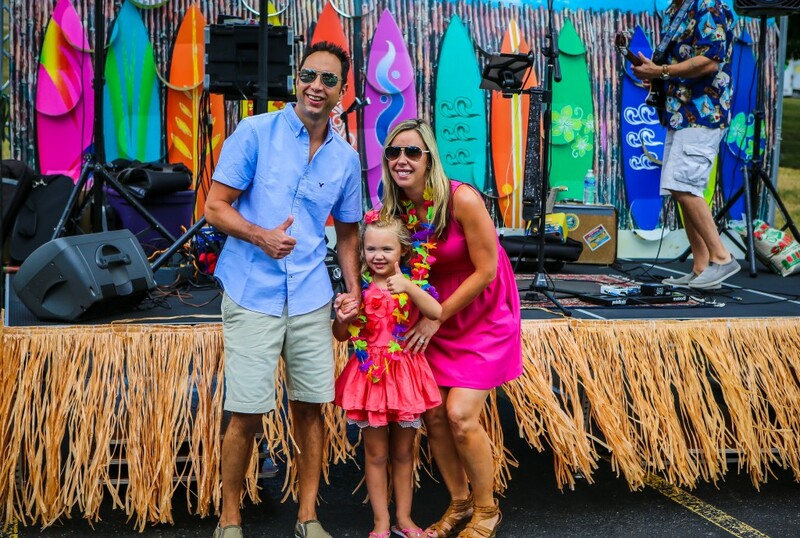 Party411 Events was thrilled to once again help the Cleveland Metroparks Zoo decorate for their annual Halloween celebration Boo at the Zoo.